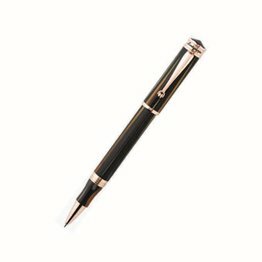 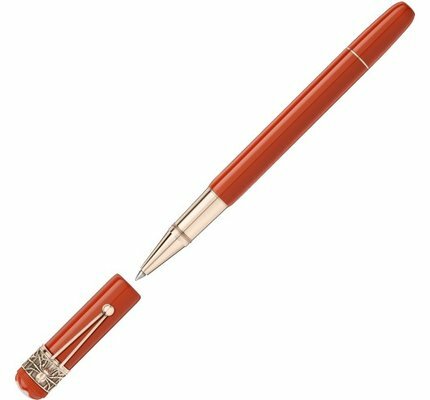 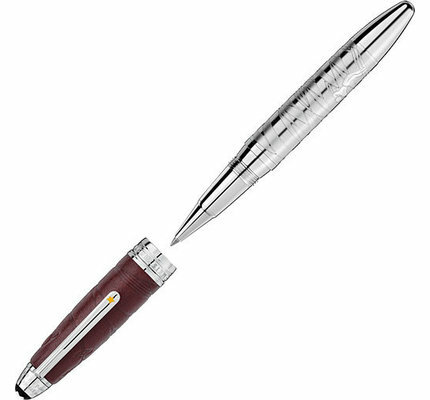 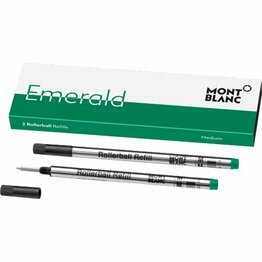 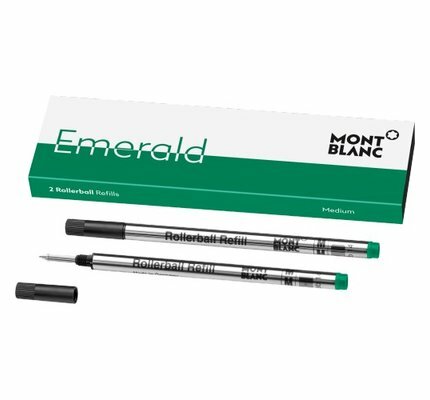 Montblanc Meisterstruck LeGrand Solitaire Petit Prince and Aviator Rollerball Pen is available for online purchase at Dromgoole's. 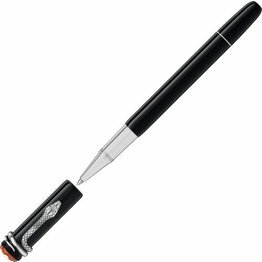 Montblanc Doue Meisterstruck Classique Petit Prince and Aviator Rollerball is available for online purchase at Dromgoole's. 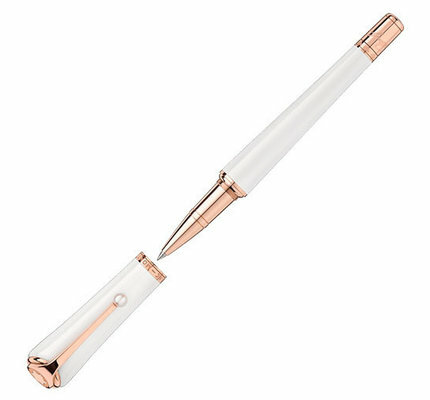 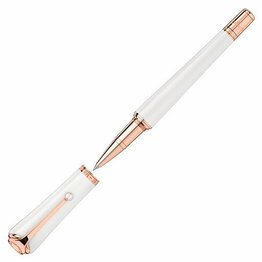 Montblanc Meisterstuck Classique Petit Prince and Aviator Rollerball is available for online purchase at Dromgoole's. 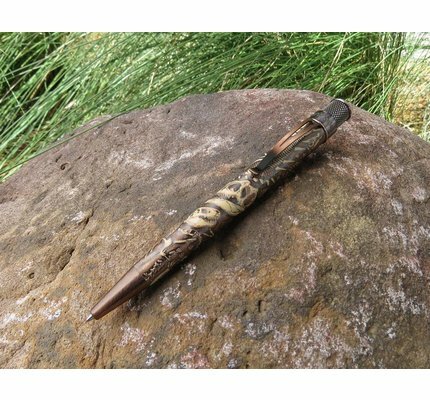 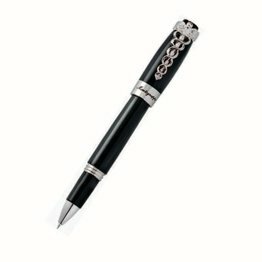 The Montegrappa Fortuna Caduceus Rollerball pen style is timelessness, the message is the invoking of positivity, good fortune and the best of health. 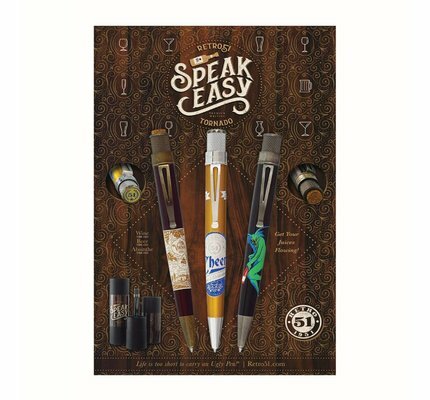 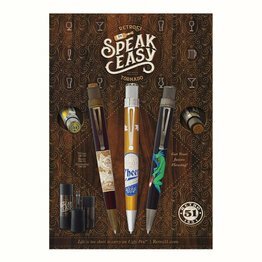 Get into the creative spirit with the Tornado Speakeasy collection from Retro 51. 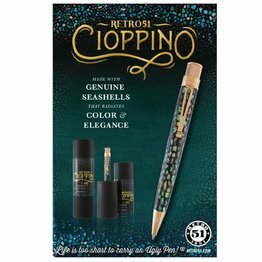 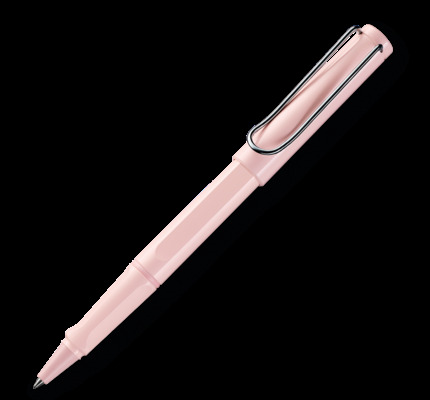 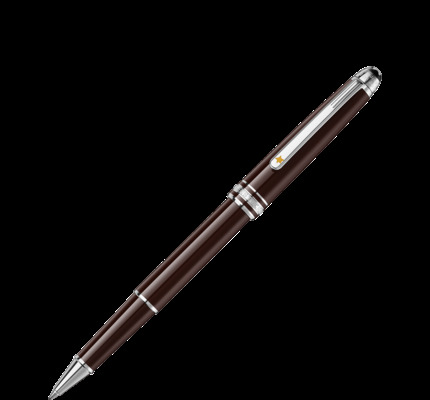 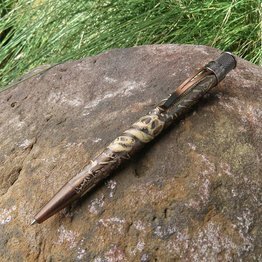 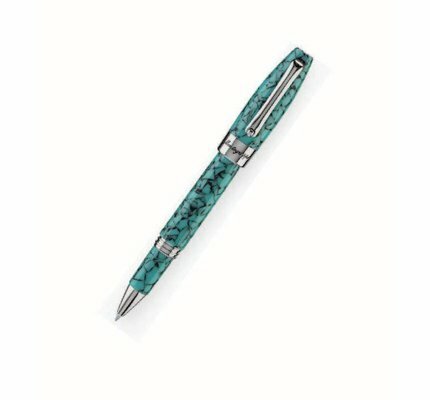 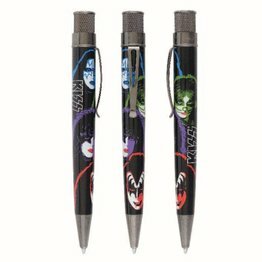 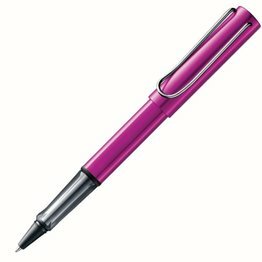 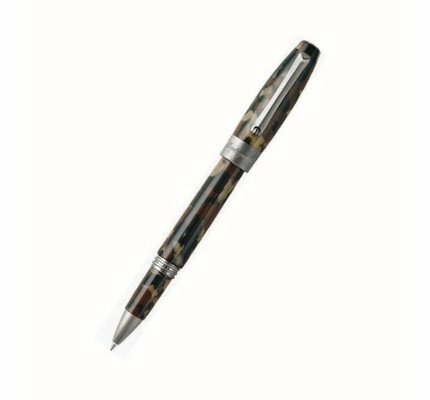 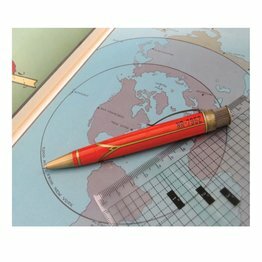 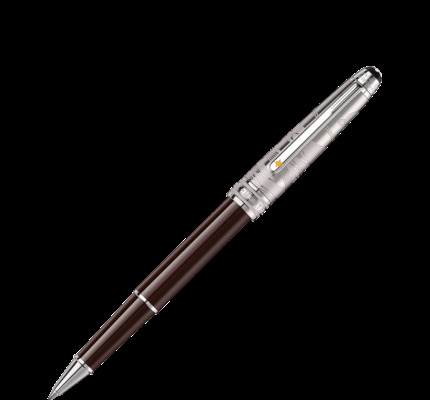 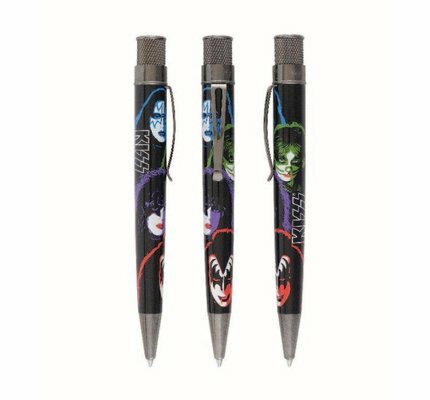 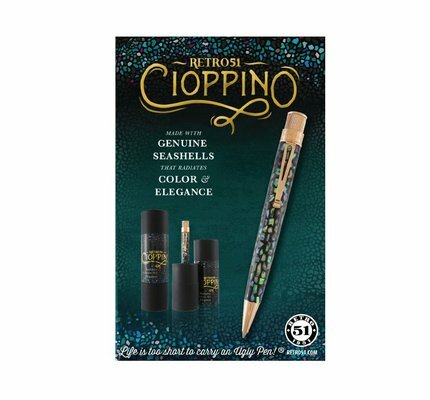 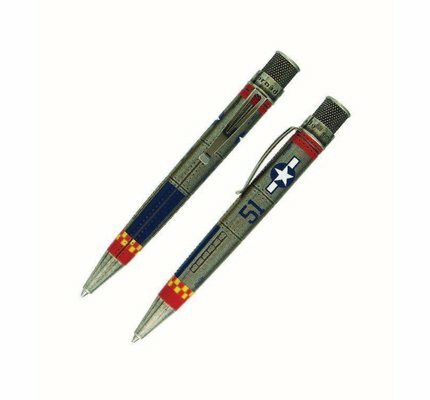 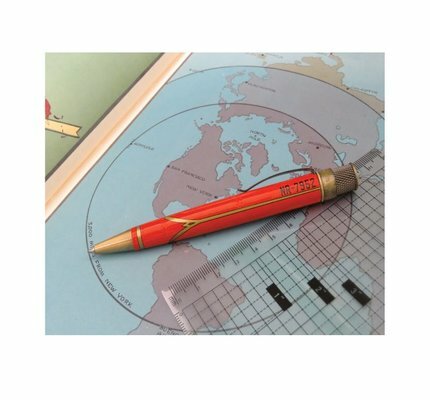 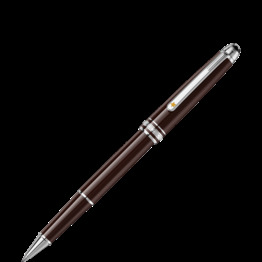 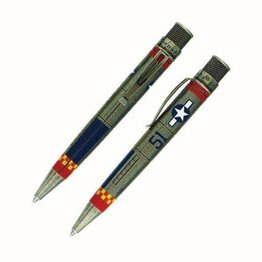 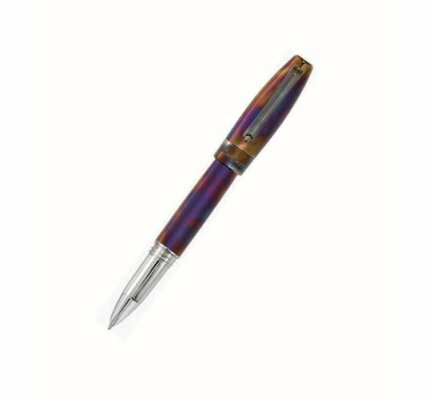 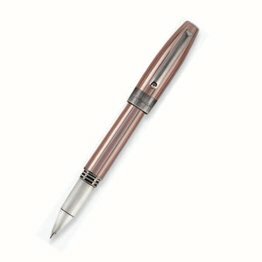 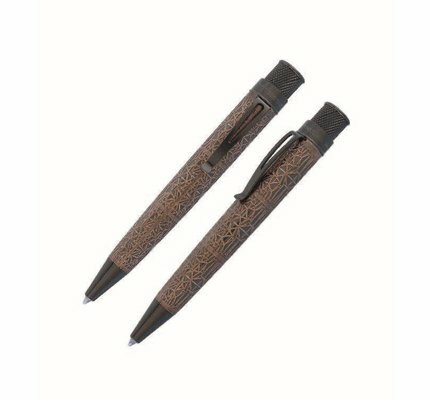 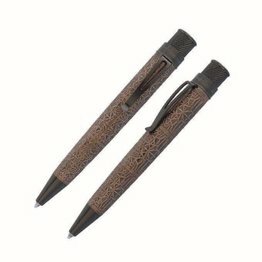 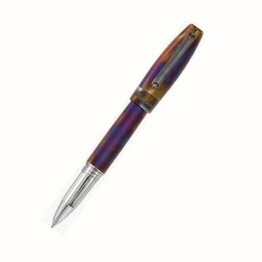 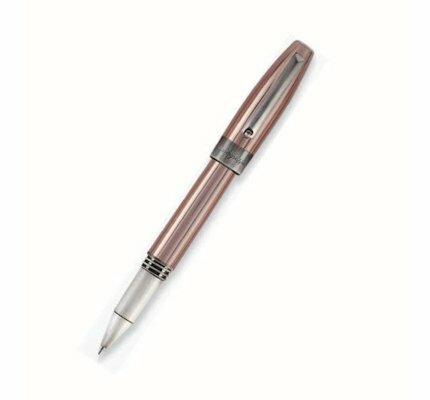 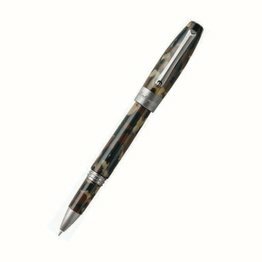 Each retractable rollerball pen is designed after popular drink bottles and their accompanying labels.